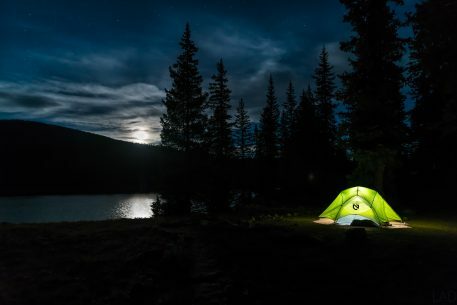 That one night I camped by Lake Irwin with the moon rising in the background. In hindsight, I should have planned my camping spots better next time so I don’t need to spend time worrying where to sleep and missed shooting Crested Butte area. The sun was already setting by the time I found this lovely spot.